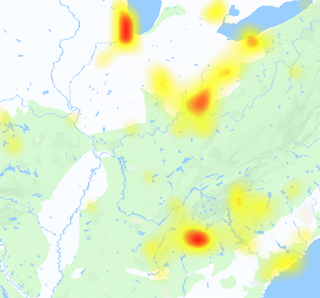 Is there any Rise Broadband Outage? Check out the network and services issues on going today. With the help of our information graph, you can see what is happening with Rise Broadband. 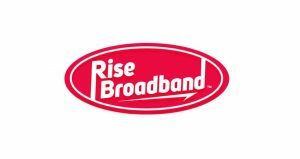 Rise Broadband offers reliable and high speed internet, beside the phone service. Moreover it provide the services to both individual and business customers. If you today got any problem with the service you must submit the issue here and also check the graph. Rise Broadband issues are not occur frequently and quality of service is also perfect. However any external uncontrollable factor can affect the service availability. That is why here we make this page to show you the status of service if it is not working. The common issues which can occur include slow internet speed, distortion in call, signal up and down and full outage. Although the complete outage of service is rare and will affect a large number of users if it happens. If you have another thing to discuss and share beside all above, you can use the comments section.